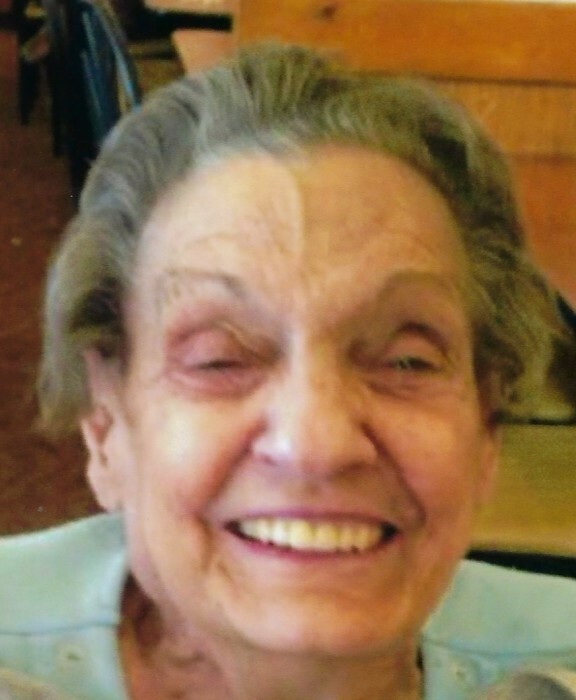 Ethel (Randa) Wagurak, 82, of Conway, passed away Tuesday, November 13, 2018, at Heritage Valley Beaver. Born August 26, 1936, in Sewickley, a daughter of the late Anthony and Mary (Roman) Randa. She was a member of the Atlantic City Bowling and the Croatian Club of New Brighton. Ethel often got the Mountaineer fever, loved her daily numbers, dancing and cards. She was also an avid Pittsburgh sports fan. She was preceded in death by her husband, Alex Wagurak in 2007; two brothers and their wives, Ronald and Sandra Randa, Frank and Marty Randa; and one grandson, Daniel Skiffington. Surviving are one son and daughter-in-law, Douglas and Paula Wagurak, New Brighton; two daughters and sons-in-law, Sharon and Vincent Skiffington, Ross Twp., and Janae and Mike Nail, East Palestine, Ohio; ten grandchildren, Jordan (Casey Bruce) Wagurak, Justin Wagurak, Quinten Wagurak, Kalib Wagurak, Hali Wagurak, Renee (Rob) Krebs, Brandi Skiffington, Michelle (Chris) Pechatsko, Michael (Angela) Nail, and April (Josh Andrews) Nail; nine great-grandchildren, Aaron, Alexis, Alexia, Joshua, Bryan, Alexandria, Austin, Abel and Layla; one sister, Mary Alice (Bill) Durr, Freedom; and several nieces, nephews and their families. Friends will be received Friday from 4 p.m. until 8 p.m. in the J&J SPRATT FUNERAL HOME, 1612 Third Ave., New Brighton, www.jjsprattfh.com, and Saturday from 10 a.m. until time of funeral service at 11 a.m. with the Rev. Jeff Zehnder of Fairview Church officiating.